Eeek! This must mean one thing... Ariana Grande has some exciting news coming our way! 9. Eeek! 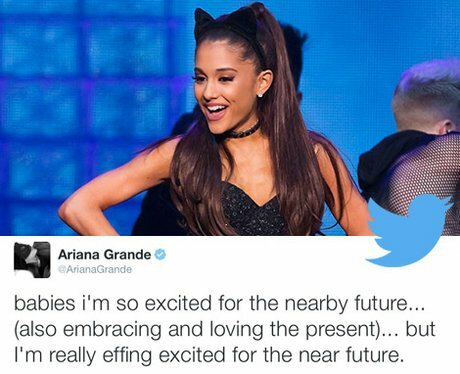 This must mean one thing... Ariana Grande has some exciting news coming our way!